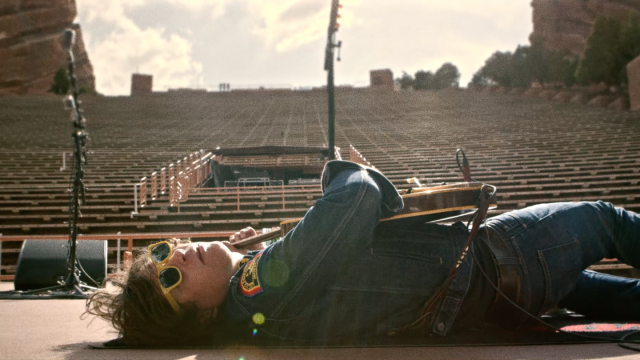 Continuing a more than 30-year presence at the SXSW Music Festival in Austin, BMI, in partnership with SAG-AFTRA, will present a showcase headlined by GRAMMY nominated singer-songwriter Ryan Adams at Austin City Limits Live at the Moody Theater on Friday, March 17. The BMI & SAG-AFTRA showcase will also feature Portland-based rock band Summer Cannibals, Nashville garage-rocker Ron Gallo, Los Angeles indie trio Cherry Glazerr and Austin rocker Emily Wolfe before Adams takes the stage for a two-hour set in support of his critically-acclaimed new album, Prisoners. Doors will open at 6:45PM with opening performances beginning at 7:45PM. SXSW Music and Platinum badges will have primary access; all other SXSW badges and Showcasing Artist wristbands will have secondary access. It’s not too late to register to attend SXSW 2017 with a Music badge and take advantage of all the perks!